In the recent contemporary art scene, photography seems to be less and less restricted to a two-dimensional space, moving as it is doing towards an ever-wider inclusion of volumetric complexity. The boundaries between installation, sculpture, performance and photography are blurring into new artistic practices that respond to the digitalisation of the medium through innovative solutions. The Fotomuseum Winterthur investigates this phenomenon by presenting Surfaces: New Photography from Switzerland, an exhibition comprising of acquisitions and loans from its collection which question the apparently depthless or merely geometrical quality of the superficial matter. Among the selected artworks, some insist on the aesthetic and materiality of surfaces, as in Dominik Hodel’s case: in his video Headlights II, a moving automobile’s headlights turn into an almost magical object which reflects the external urban and natural space in a whirlwind of distorted yet recognisable shapes. The perception of things in everyday life is the focus of both Shirana Shabazi’s and Stefan Burger’s artistic researches: the first by juxtaposing abstraction and representation, the latter through the sharpness of commercial studio photography. Their artworks play with the viewer’s familiarisation with genres in order to produce an interference in the process of interpretation of the object. 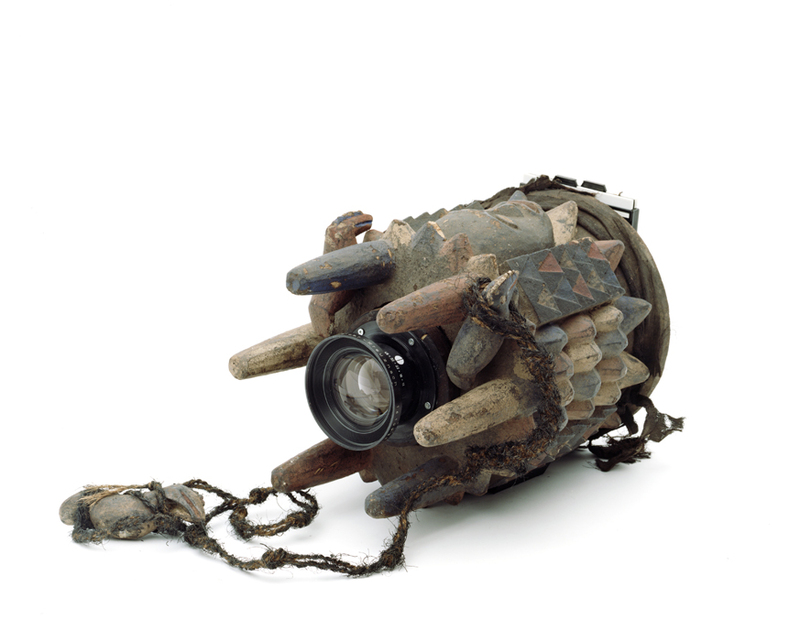 Some of the exhibited pieces are not even photographs, but installations: Voodoo by Taiyo Onorato and Nico Krebs is a fully functional photographic device designed and built by the artists themselves from the decorative cavity of an old stool. The camera is part of a collection which was ultimately used to create a photographic series, but here it is presented as an independent object, thus stressing the reflection around the limits and the extent of what can be defined as “contemporary photography”. Surfaces is a very specific yet ample exhibition, which manages to combine the focus on the current Swiss photographic positions with one of the most compelling up-to-date issues in the international debate.